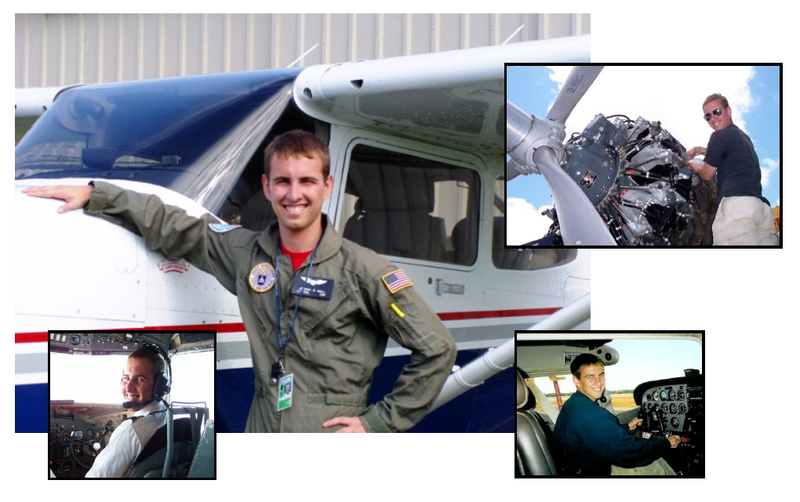 The Spaatz Association is proud to announce the recipients of its 2017 Aerospace Leadership Scholarships, and to support the dream of flight for four outstanding Civil Air Patrol Cadets. This year, recipients were selected from a range of highly qualified applicants based on demonstrated leadership, academic, and flight performance. The scholarship winners will be afforded the opportunity to continue their flight training supported by The Spaatz Association and its benefactors. Endowed scholarships are named for a donor who has made a significant contribution to The Association. A scholarship endowment is designed to either fund a scholarship in perpetuity or for an extended number of years (10+). Sponsored scholarships are named for donors who make a recurring, annual scholarship contribution. For more information on how to sponsor a scholarship or other planned giving opportunities, visit our Philanthropy page. To date, The Spaatz Association has awarded more than $125,000 in flight scholarships to deserving cadets. Each recipient can use the scholarship for reimbursement of up to $3,500 in expenses toward completing his or her private pilot license. Applications are accepted year round, and scholarships are awarded in February or March at The Spaatz Association Mid-Winter Dinner and Awards Gala.